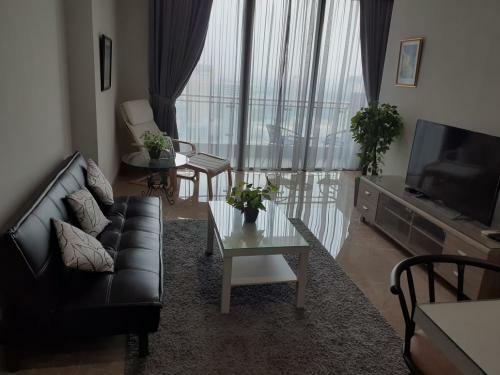 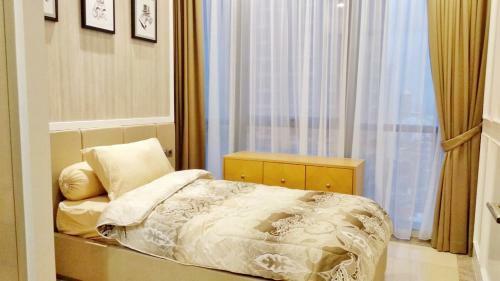 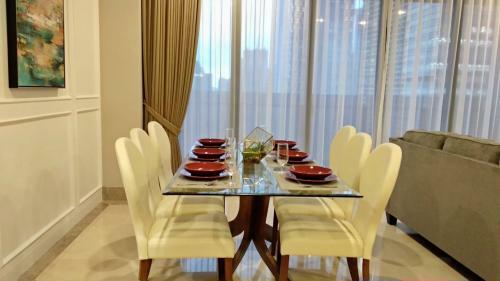 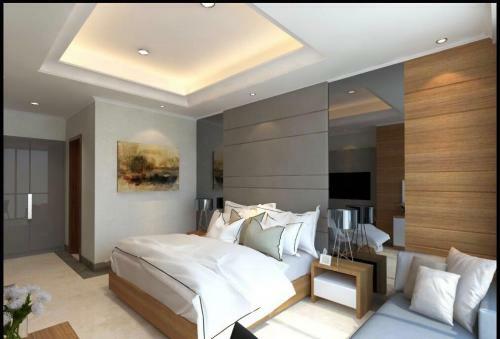 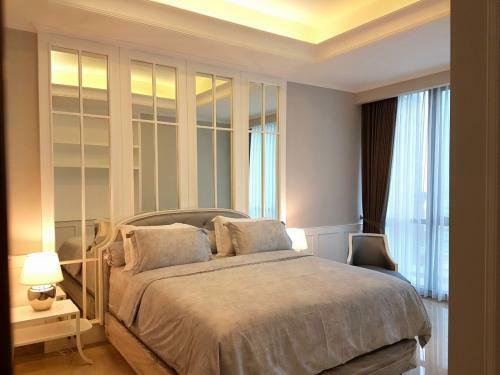 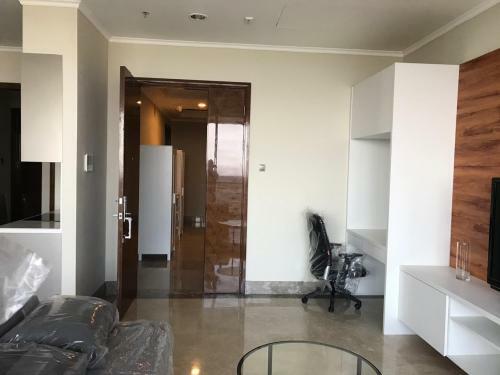 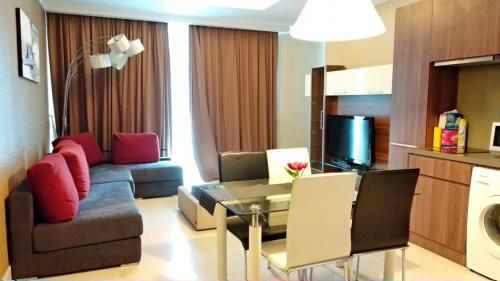 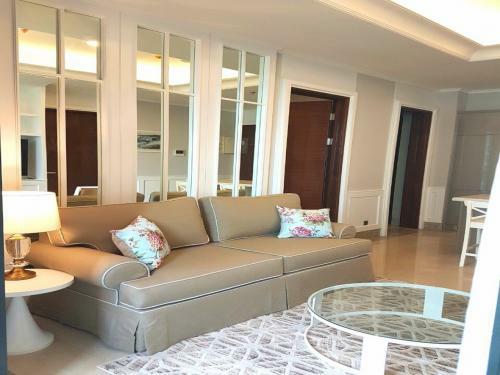 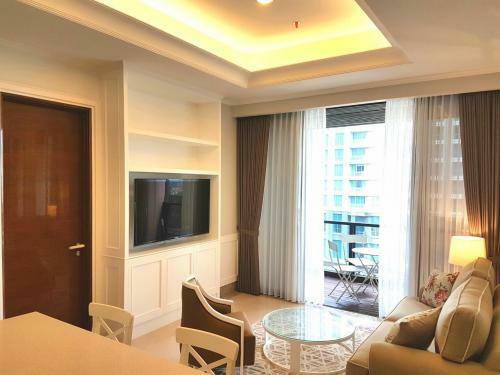 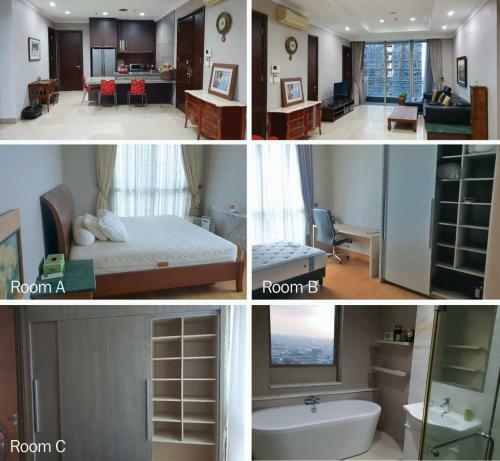 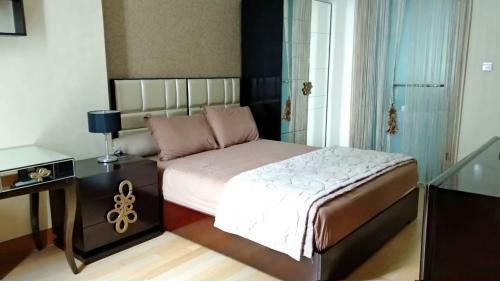 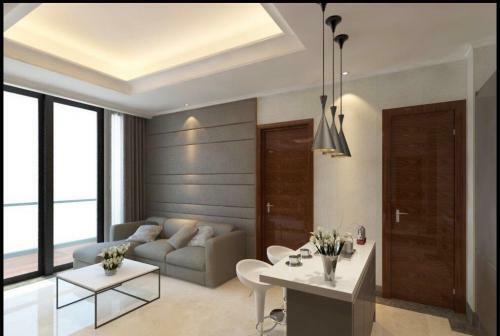 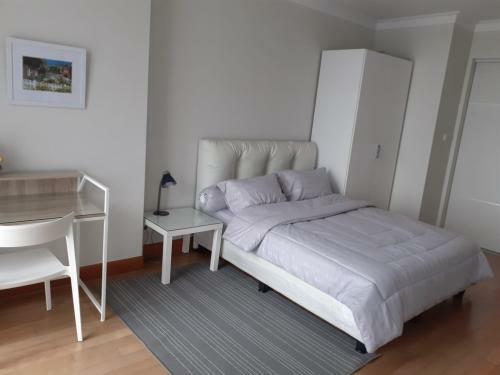 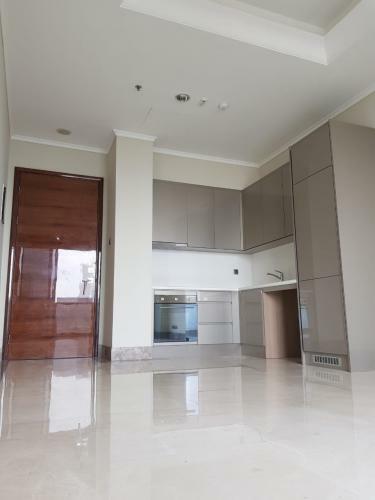 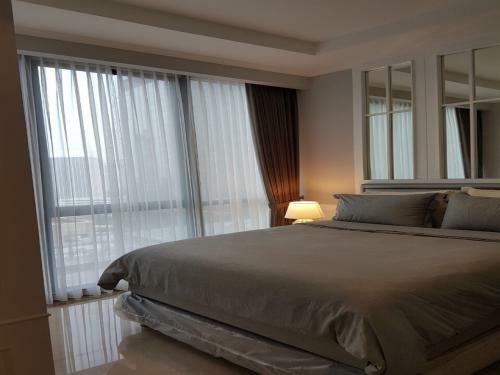 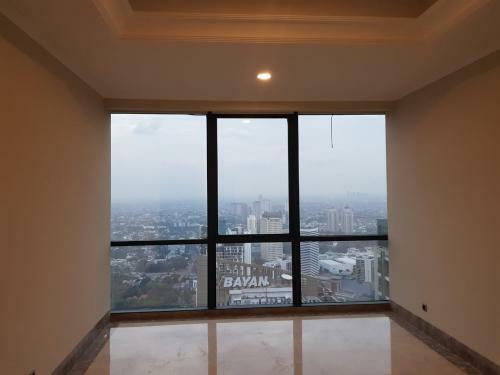 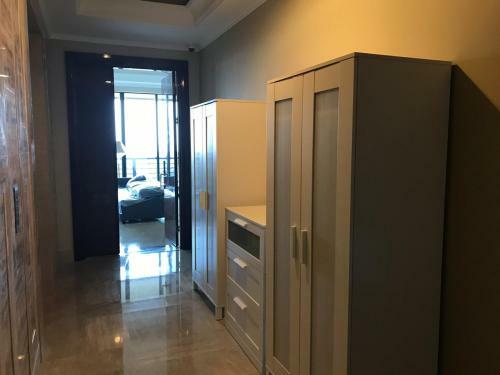 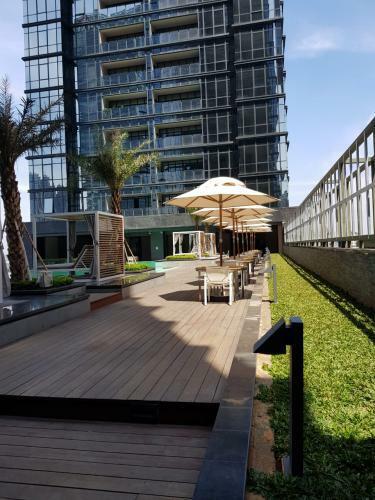 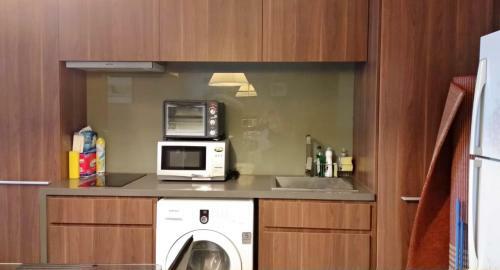 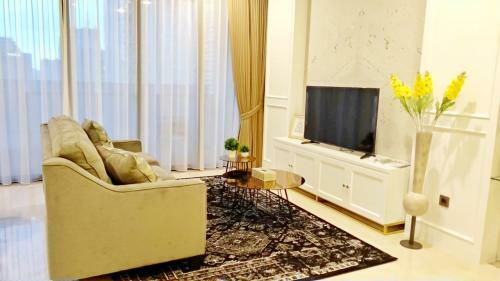 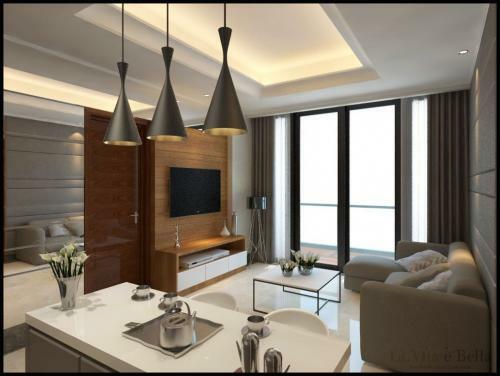 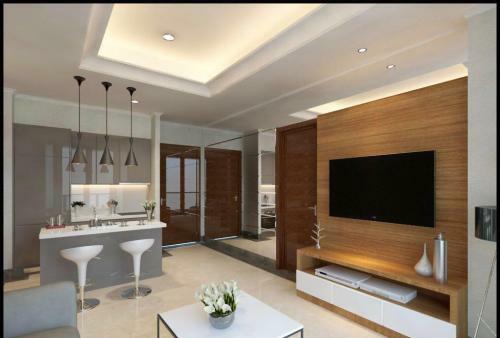 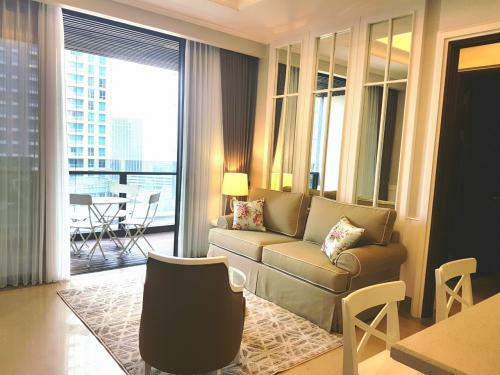 This apartment is located in a first-class kebayoran baru area, very close to Sudirman Central Business District (SCBD), South Jakarta. 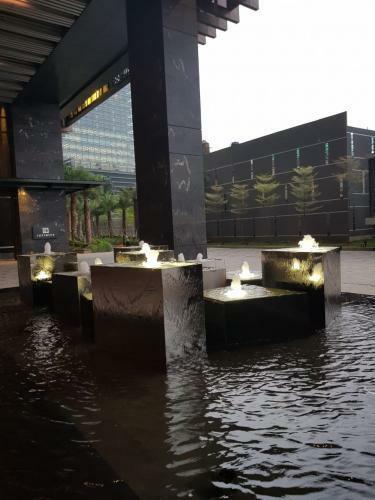 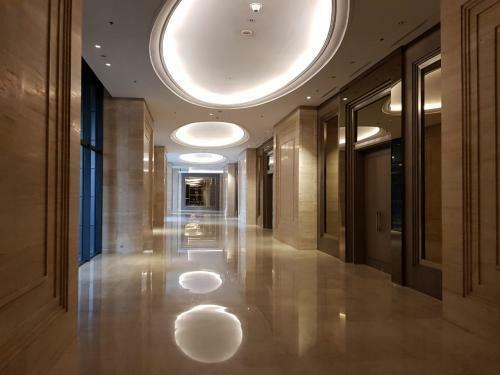 Close to several exclusive shopping centers such as: Pacific Place, Senayan City, Plaza Senayan, FX. 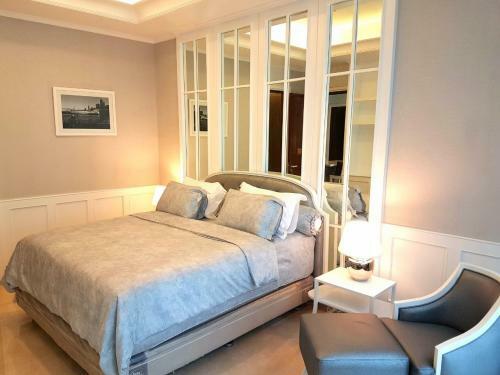 Please let me know if you have units in Residence 8 or District 8, i will help to market it.